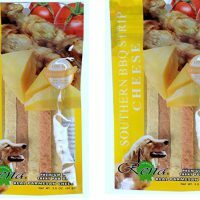 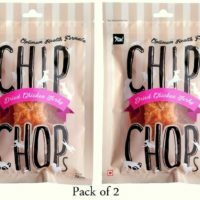 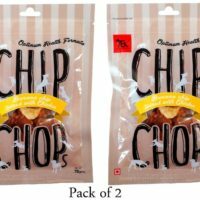 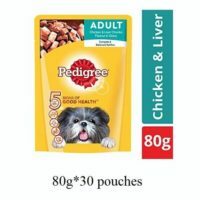 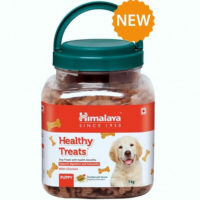 This is one of the finest premium imported(Made in UK by Dogaholic) treats available in India. 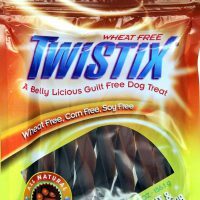 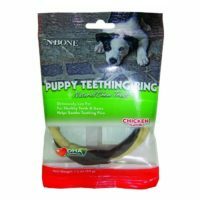 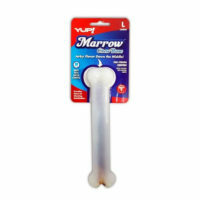 Made with the finest ingredients, this chew bone style treats will be loved by your dogs beyond measure. 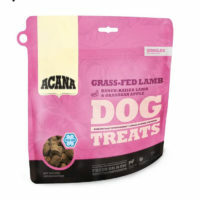 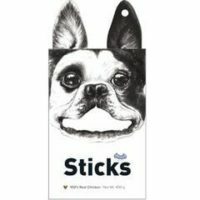 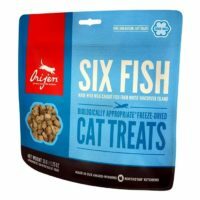 Not only do these look delicious, but these are liked by doggos of any breed and age. 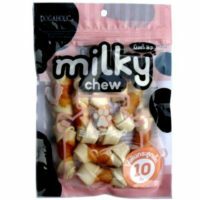 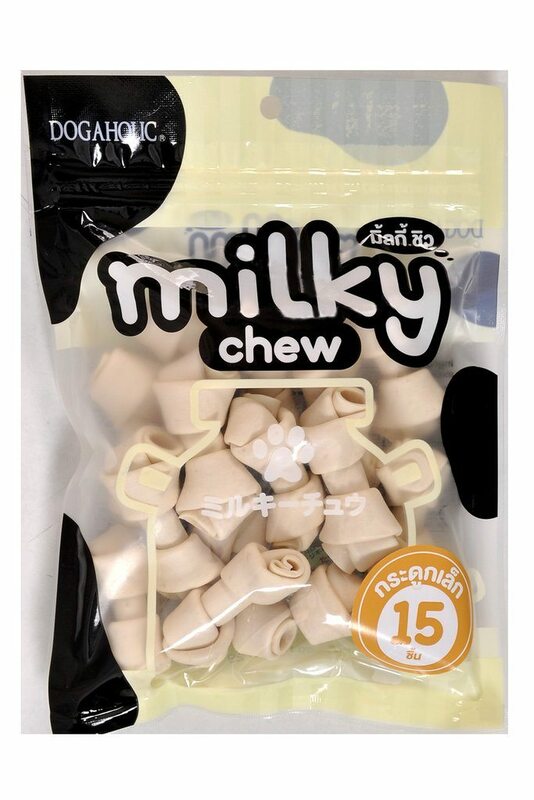 It comes in a pack of 15 pieces with milk flavour chews in Knotted-bone style.